Store cards can come with some benefits like discounts or invites to events, however if you’re using them as a form of borrowing they are a big no. 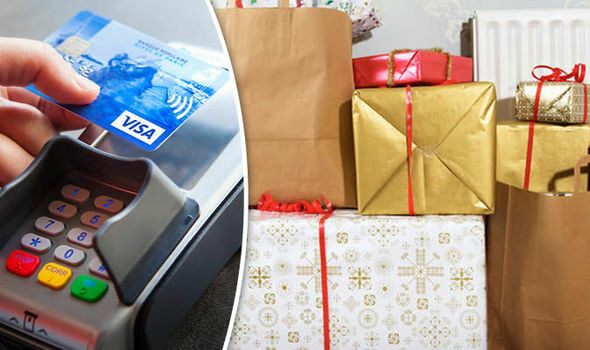 0% purchases cards: These credit cards let you borrow interest free for a certain number of months which is great if you haven’t saved enough and they can help you spread the cost of Christmas. Next How do you tell when it’s the right time to retire?